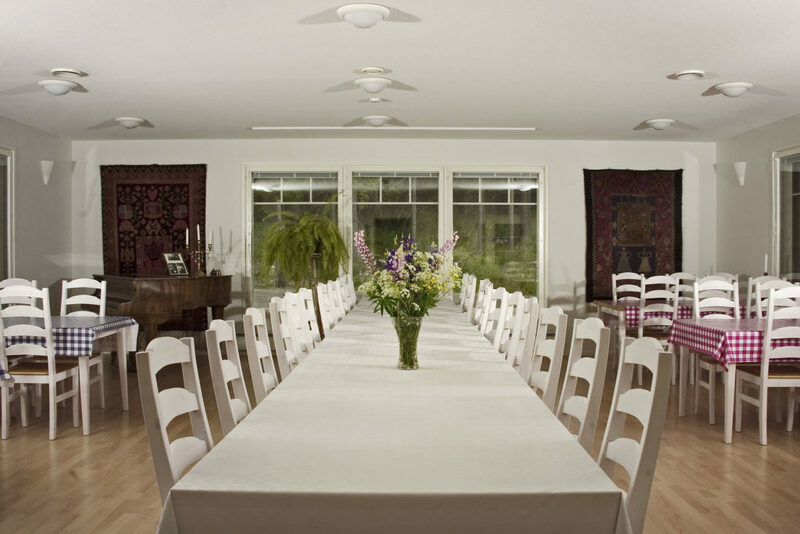 Our beautiful hall has seating for 54 people around the tables. 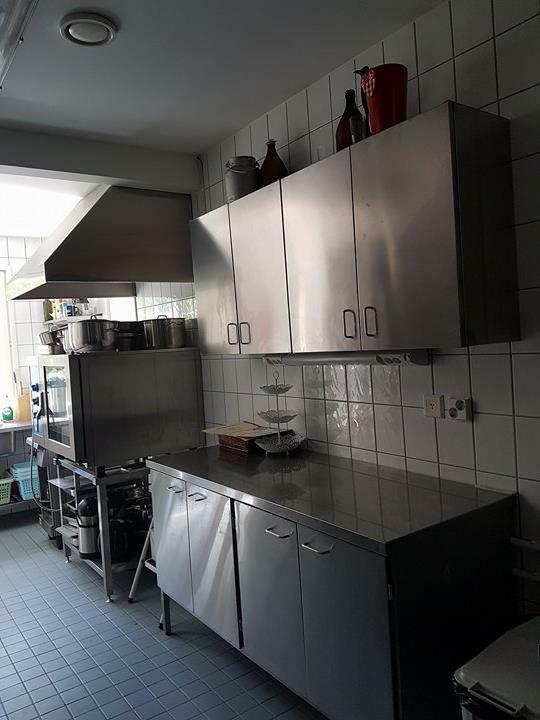 We also have a professional kitchen. You can arrange your own meals or order them from our partner, Rengon Pitopalvelu Oy. Please send your inquiries by mail. Our beautiful hall is waiting for you. 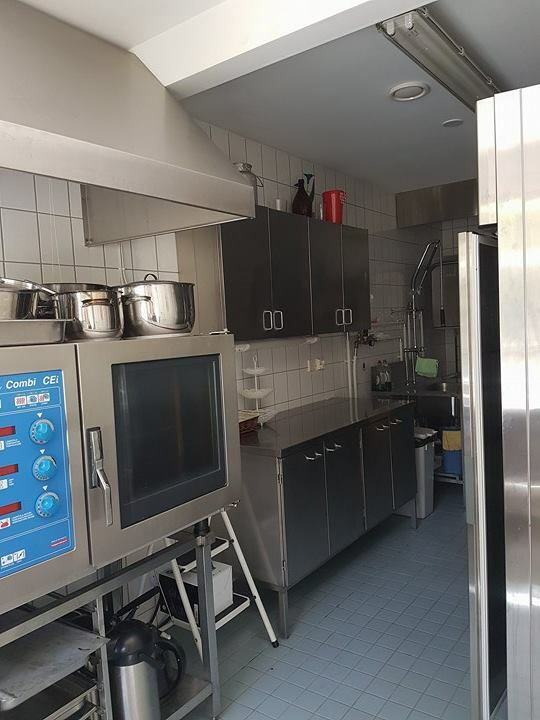 We have a professional kitchen next to the hall.